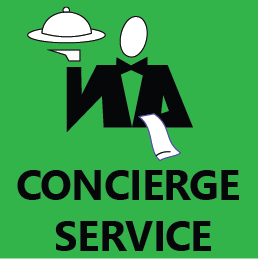 If your employer processes payroll with HR Butler’s iSolved Software and your company has enrolled in our Employee Self Service program. You will be able to log in and access copies of old pay stubs and W-2’s, as well as review your personal information and accruals. Access your online information by click HERE. 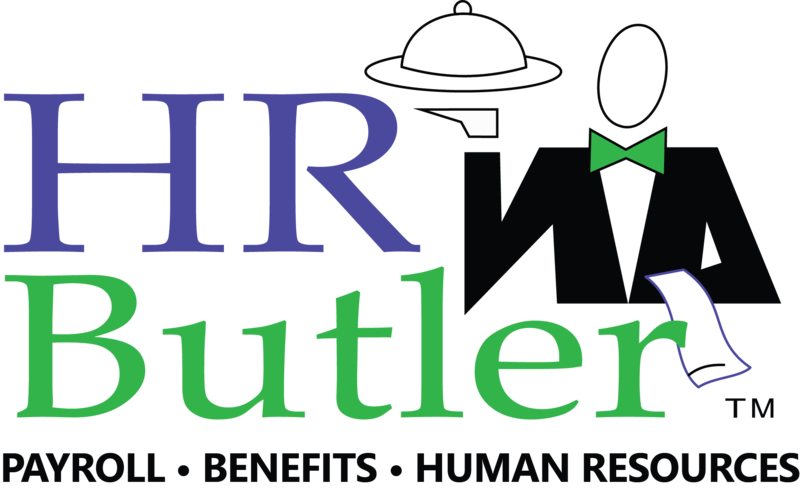 If your employer processes payroll with HR Butler and your company has enrolled in our Employee Self Service program. You will be able to log in and access copies of old pay stubs and W-2’s, as well as review your personal information and accruals. If you have not yet registered, there will be a New User Registration option on that website. To see the guide click HERE. Employee Self Service/Portal Website Support Notice: Support inquires and logon questions should be directed to your HR/Payroll department.